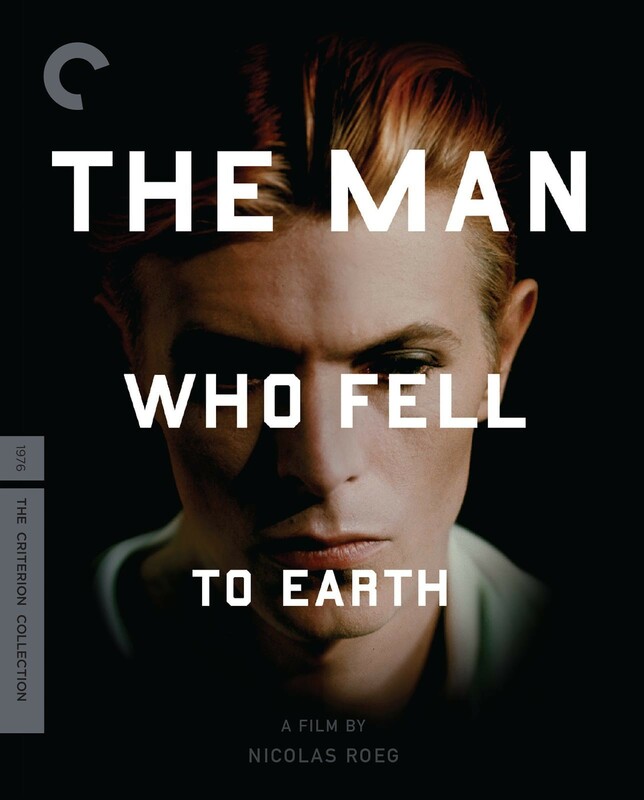 The Man Who Fell to Earth is a daring exploration of science fiction as an art form. 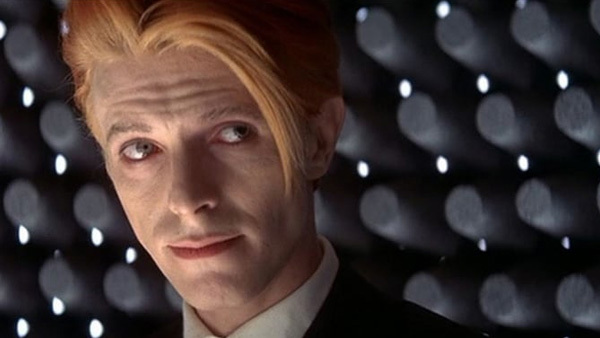 The story of an alien on an elaborate rescue mission provides the launching pad for Nicolas Roeg’s visual tour de force, a formally adventurous examination of alienation in contemporary life. 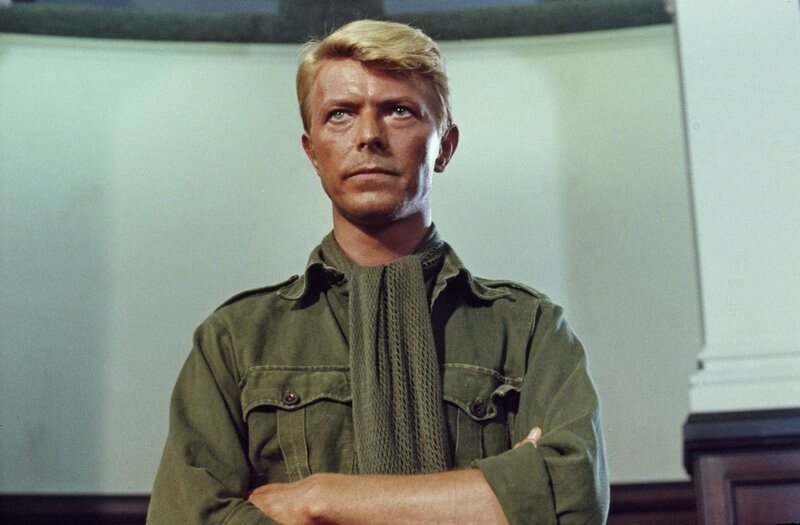 Rock legend David Bowie, in his acting debut, completely embodies the title role, while Candy Clark, Buck Henry, and Rip Torn turn in pitch-perfect supporting performances. 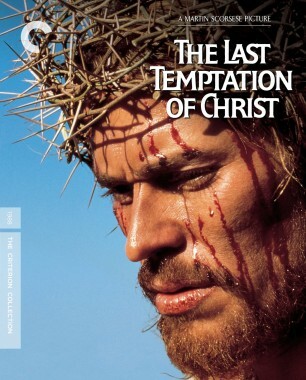 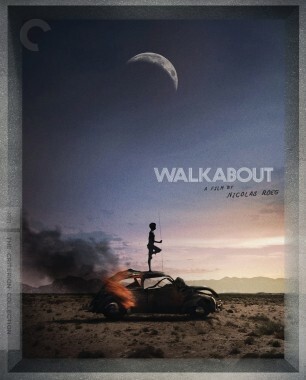 The film’s hallucinatory vision was obscured in the American theatrical release, which deleted nearly twenty minutes of crucial scenes and details. 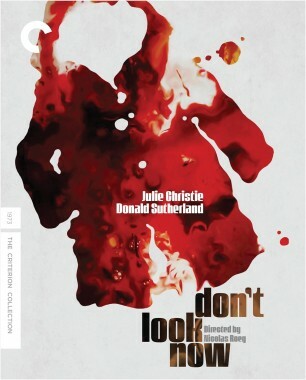 The Criterion Collection is proud to present Roeg’s full uncut version, in this exclusive new director-approved high-­definition widescreen transfer. 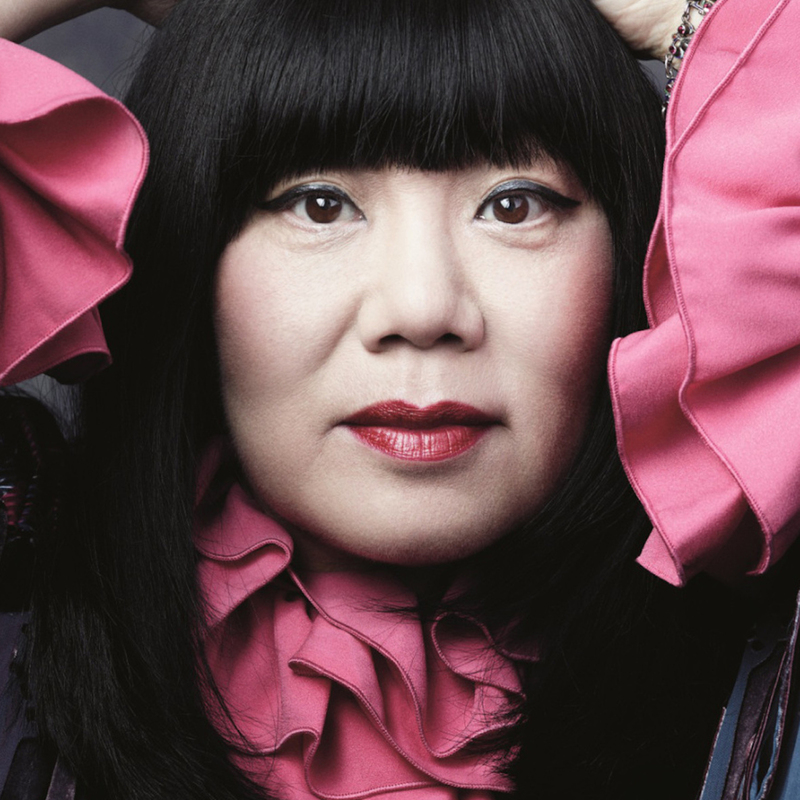 Since presenting her first runway show in 1991, fashion designer Anna Sui has transformed her singular sensibility into a clothing empire. 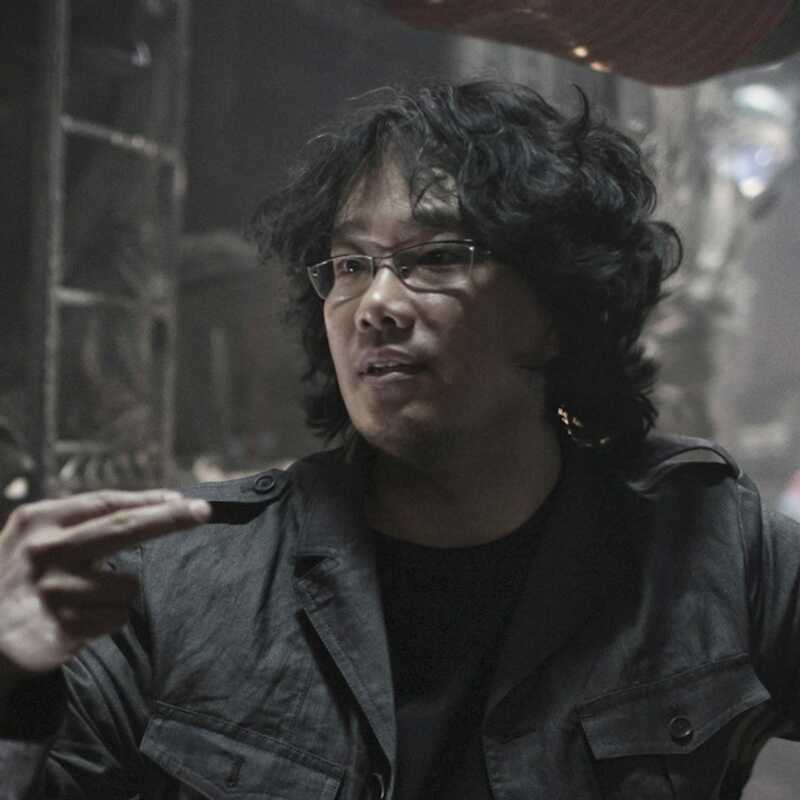 South Korean filmmaker Bong Joon-ho is the director of The Host (2006), Mother (2009), and Snowpiercer (2013). 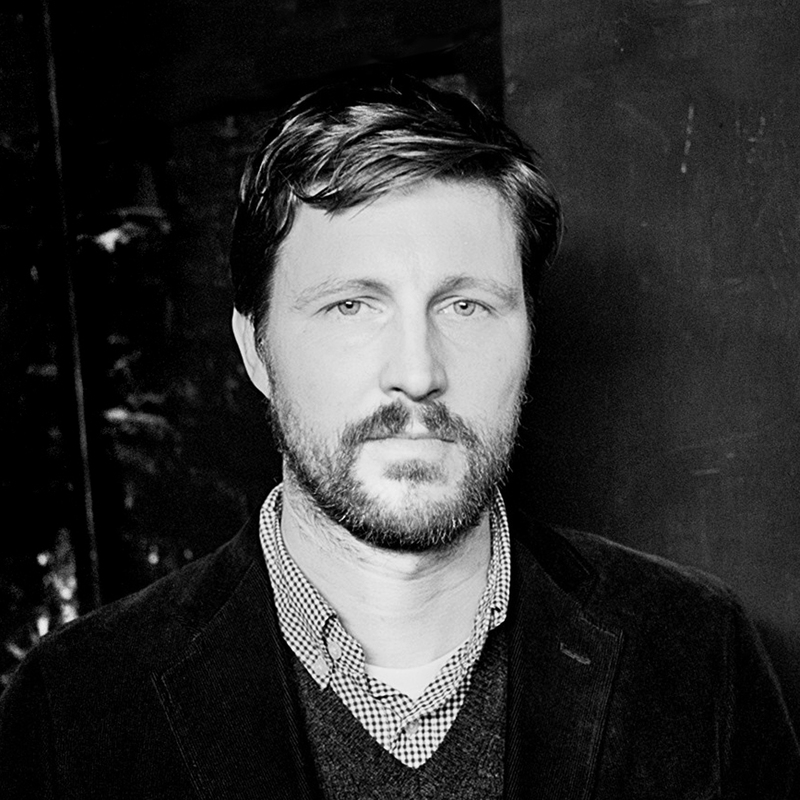 Andrew Haigh worked as an assistant editor on Hollywood blockbusters, including Gladiator and Black Hawk Down, before striking out on his own to make more personal films, including his breakthrough 2011 love story, Weekend. 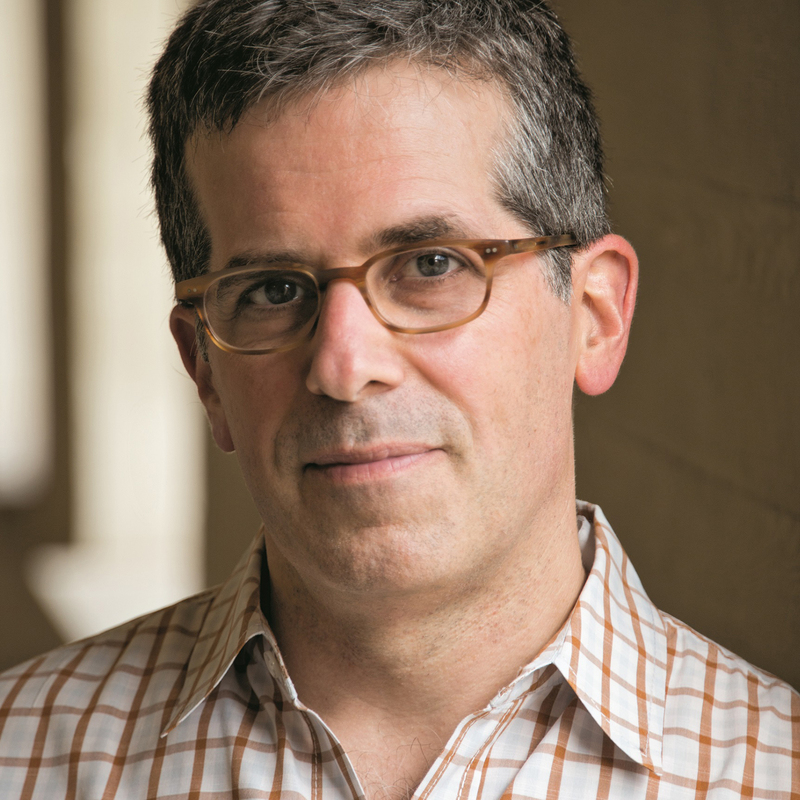 Winner of a 2005 MacArthur Foundation Fellows Program genius grant, Jonathan Lethem is one of America's premier contemporary writers. 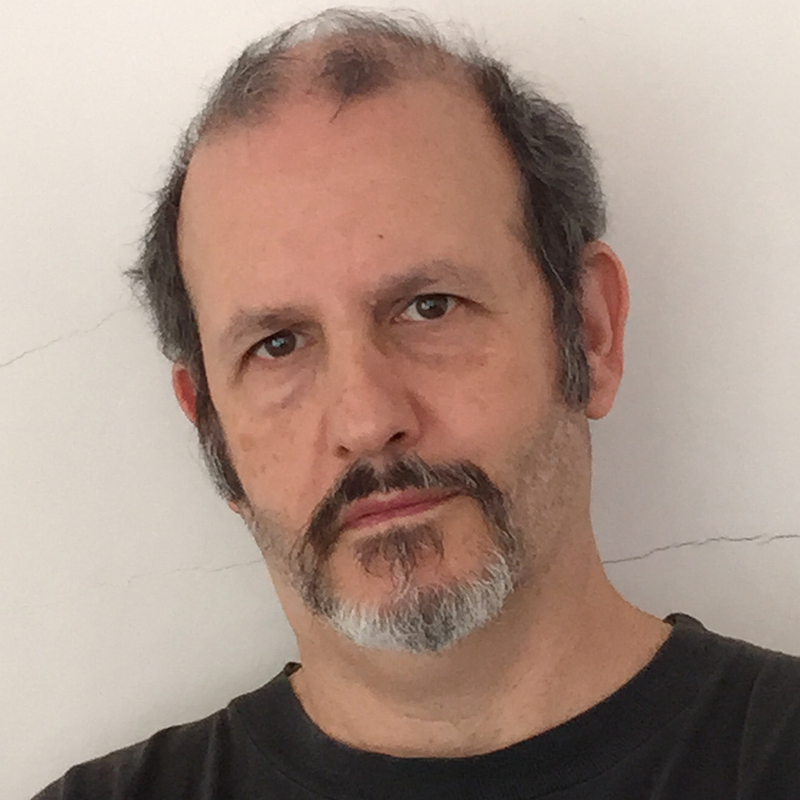 His works include the novels The Fortress of Solitude and Motherless Brooklyn. 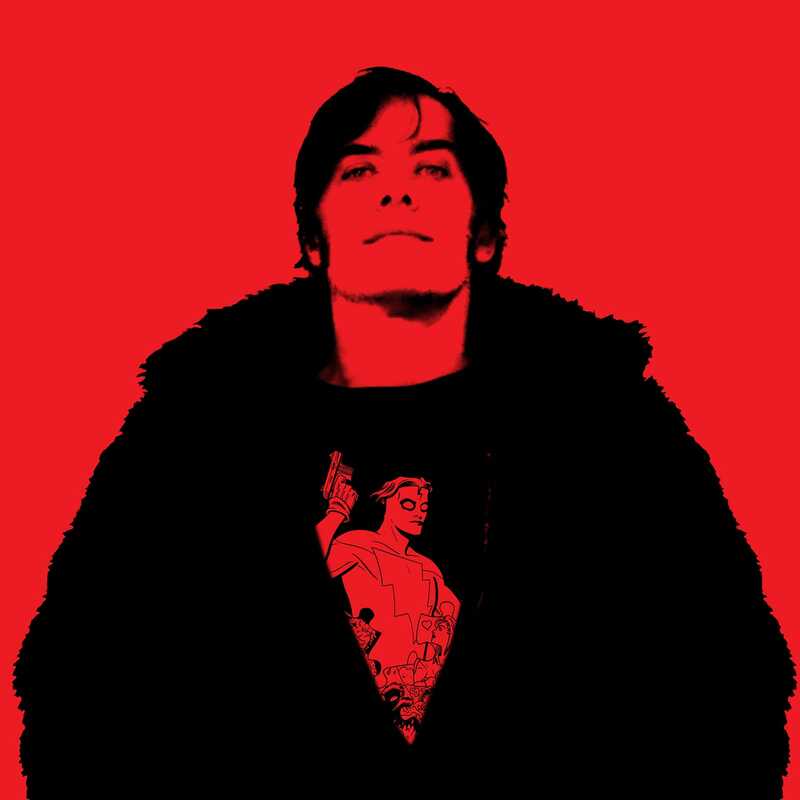 Comic-book rock star Mike Allred is best known as the creator of _Madman, Red Rocket 7,_ and _The Atomics._ He may also be familiar to Criterion viewers from his illustrations for Seduced and Abandoned and Chasing Amy.